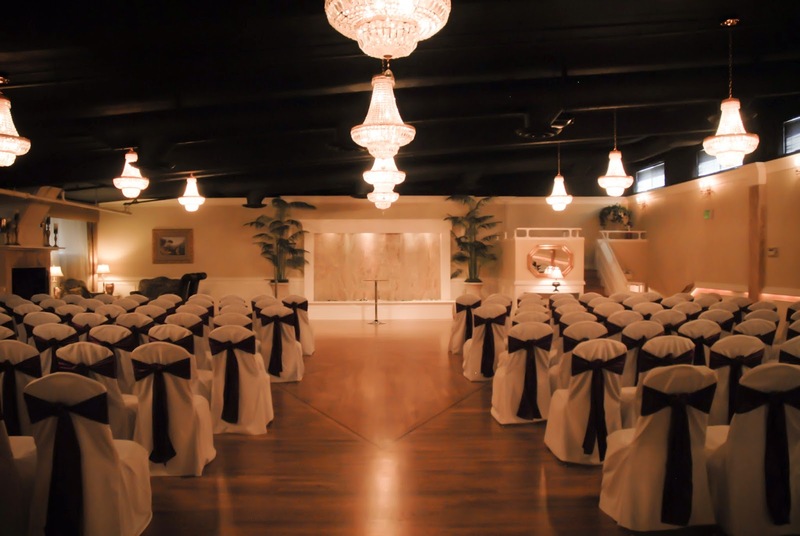 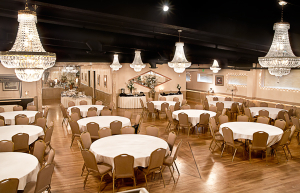 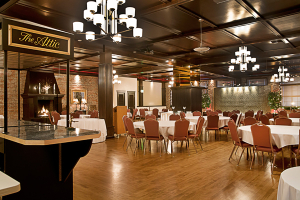 Gallucci’s Catering is honored to have been added to the exclusive list at two amazing Sumner venues, The Hansen Place and The Attic, http://www.attichansen.com/. They are in the process of revamping their website with updated information and an updated caterer list. 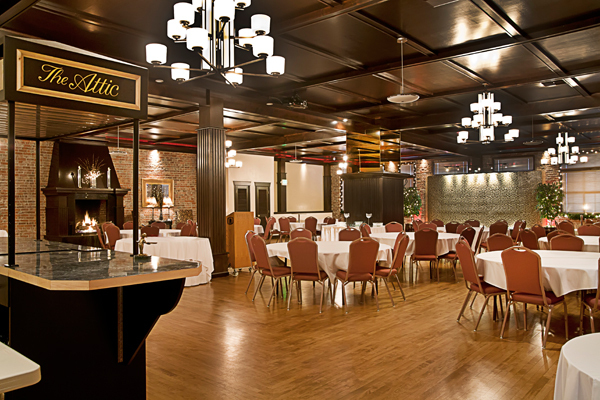 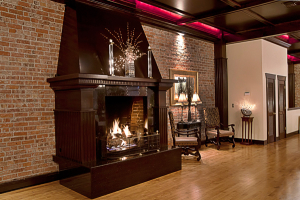 We are excited to spoil our clients at these well put together event spaces.